Fresh start to the new year, fresh loaded fries special – grab our slaw’n’fries combo to feel lighter after your lunch this week. 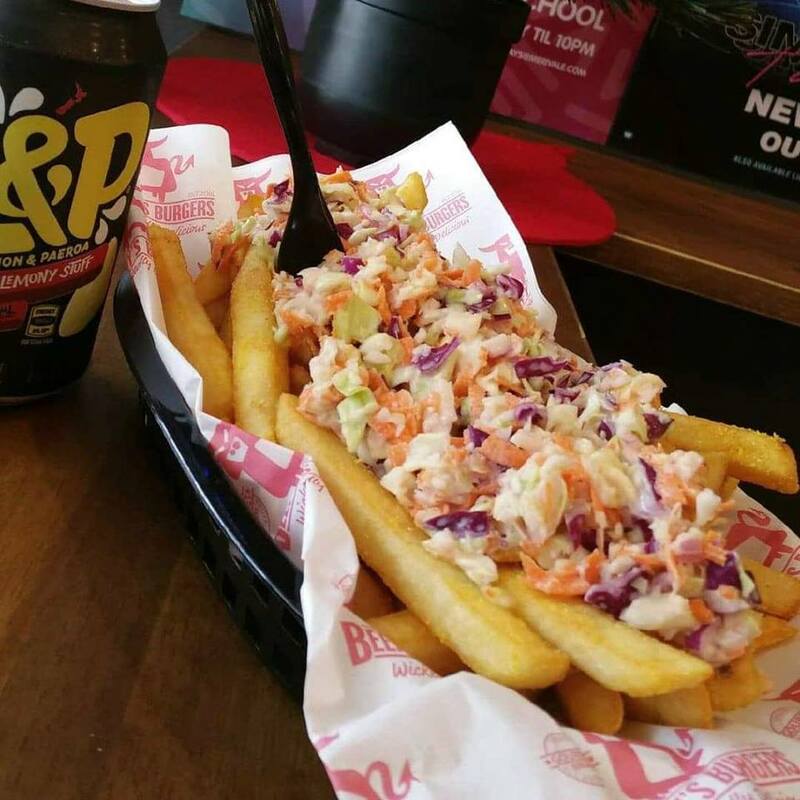 With coleslaw loaded chips being a family favourite, how could we not introduce this combo to our customers! Available for a limited time, at Beefy’s Burgers Penrith, only $9!